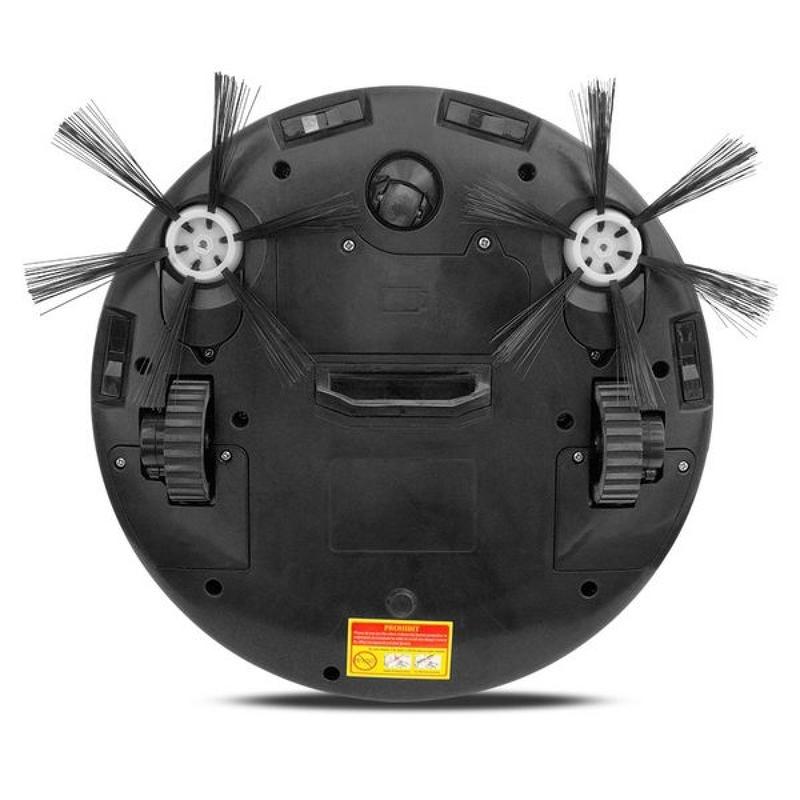 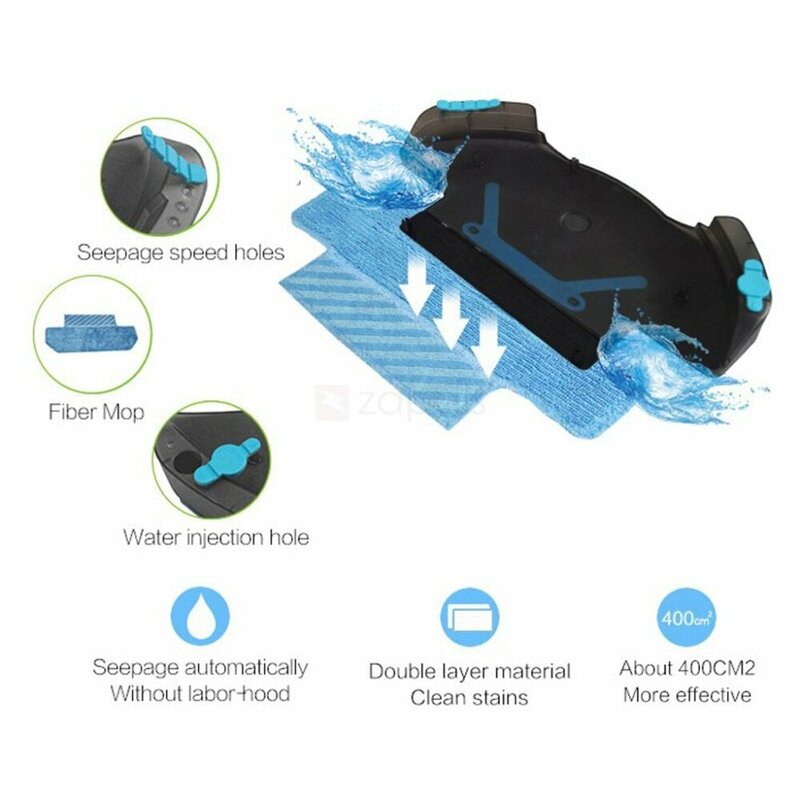 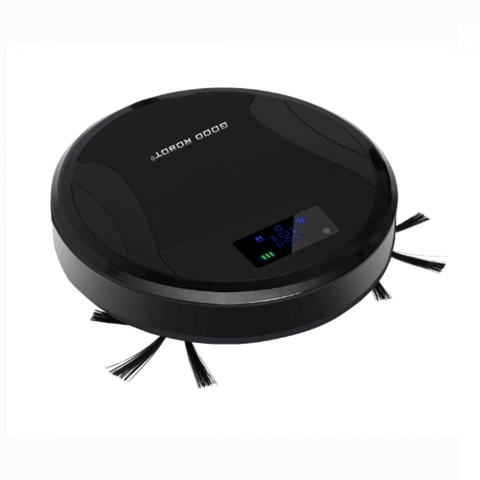 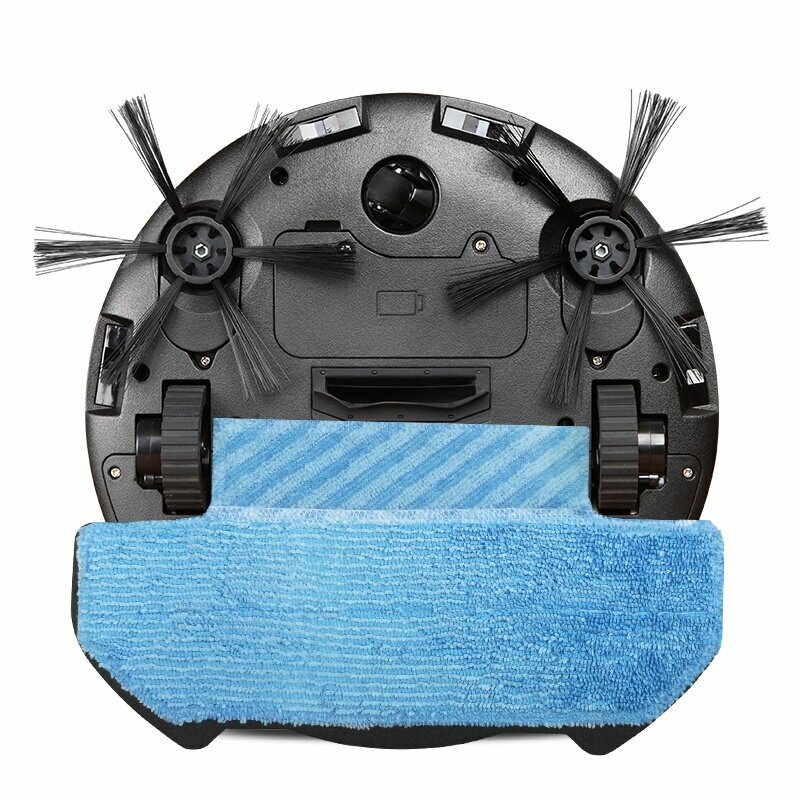 This product made in China, from manufacturer who focused in robot vacuum for many years. No worries about the warranty and service, you can send back to us, as we can easily get the spare part from the manufacturer. 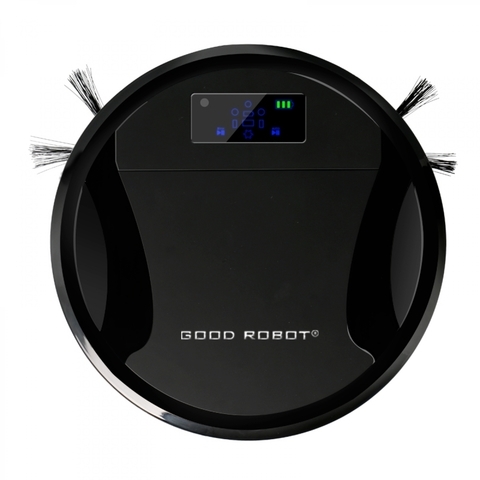 We can promise our robots are high quality and good price!